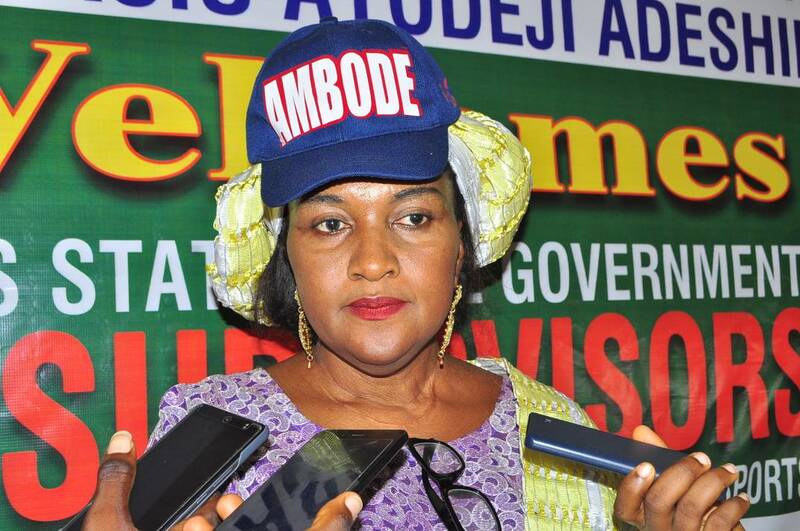 The Vice Chairman of Ikorodu Local Government, Honorable Princess Folashade Oba has urged Lagos citizens to get their PVCs in order to partake in the election exercise of returning the Lagos state Governor, Akinwummi Ambode to office in 2019 and continue to enjoy the dividends of democracy which they have been witnessing in the state. She said this while speaking with pressmen in a meeting organised by the Lagos State local government 57 Supervisors for Agriculture, Youth, Sport and Social development on Thursday, 26th of April, 2018 at the Ikorodu Local Government hall. It was a moment filled with a lot of drastic and decisions making process as all supervisors took their time to draw out plans on making sure there is massive growth and interest in the Agricultural, Social Development, Youth and Sport sector of the State economy. According to the host of the event, Princess Folashade Oba, said the essence of the programme is to develop human capacity, ensuring a good relationship among citizens, and for everyone to see the leadership quality in the Governor of the state, Akinwummi Ambode. ‘’It’s all about the relationship, leadership, human capacity development and for us all to emulate the excellent leadership skills we have in Lagos. It’s not all about us, it’s about the people, it’s about talking, discussing and looking for way forward and at the end of the day, increasing the quality of lives of the people. It is the mandate we have been given and the delivery is very important for us. The meeting is to deliberate on what to do next in supporting the good works of the Governor but we want to be sure we are giving the best, that is the whole essence", she said. 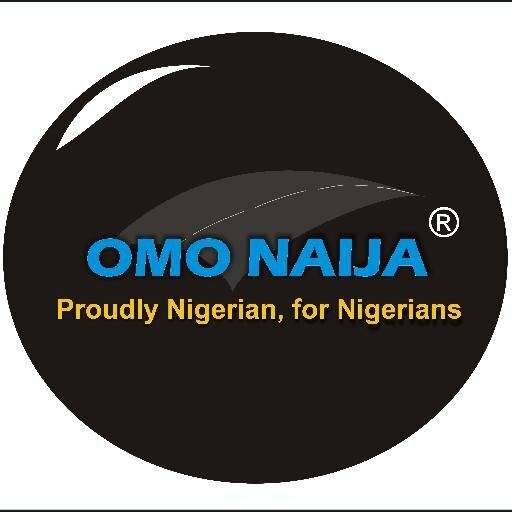 While commenting on Lagos state as one of the highest state with uncollected PVCs from the INEC, She made it known that it is one of their duties to ensure the PVCs are collected and to ensure in 2019, Governor Akinwummi Ambode does not only win but defeat the opposition party with a very wide margin. Similarly, the acting chairman of the 57 Supervisors, Hon. Femi Abiola emphasised on the need for people to collect their PVCs. He said the association has started creating awareness to the general public to ensure they collect their PVCs, revealing that the Governor has ordered all CDCs to ensure every residents of all areas in Lagos collect their PVCs and that the association is in support of that. Also, he said the essence of the organisation is to ensure there’s improvement in the Agriculture of the state and how to provide food for citizens of Lagos.